Meet our team of doctors and specialists. Native of Beresford, NB, Dr. Arsenault obtained her Health Sciences degree from the Université de Moncton in 2002 and received her medical degree from the Université Laval in 2007. She received her family medicine certification from the Université de Moncton. In addition to her private family practice, she does some surgery assistance, works with hospitalized patients as well as the diabetes clinic at the Chaleur Regional Hospital in Bathurst. She also visits patients in nursing homes. 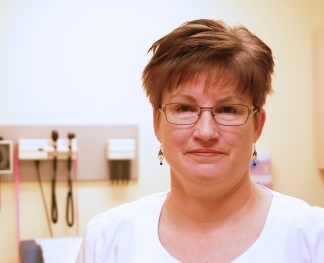 She has received an Award of Excellence from the College of Family Physicians of Canada in April 2013 for all her efforts in improving healthcare in the Chaleur region. Native of Petit-Rocher, NB, Dr. Jean-Pierre Arseneau graduated in Health Sciences from the Université de Moncton in 1988 and received his medical degree from the Université de Sherbrooke in 1992. He also received his family medicine certification in 1994 from the Université de Sherbrooke. 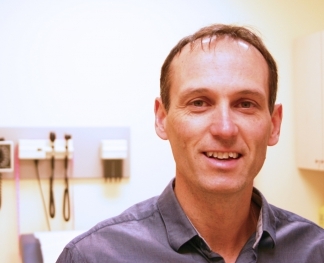 In addition to his private practice in family medicine, Dr. Arseneau is the coordinator of the francophone medical teaching program of New Brunswick. He is also the owner and manager of the Clinique Médicale Nepisiguit. Dr. Ariane Bouchard was born in Campbellton, NB and graduated in Health Sciences from the Université de Moncton in 1999. She received her medical degree from the Université de Sherbrooke in 2003. She then obtained her family medicine certification (CFPC) from the family medicine unit at the Université de Moncton in 2005. In addition to her family medicine practice, she works in the oncology department of the Chaleur Regional Hospital in Bathurst. Native of Robertville, NB, Dr. Eve-Marise Boudreau graduated in Health Sciences from the Université de Moncton in 2004 and received her medical degree from the Université de Sherbrooke in 2008. In 2010, she graduated from the family medicine unit at the Université de Moncton. 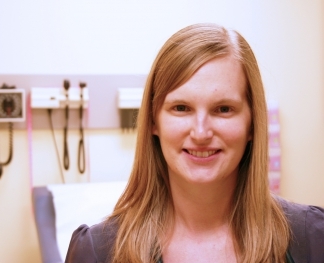 In addition to her family medicine practice, Dr. Boudreau cares for patients in nursing homes. 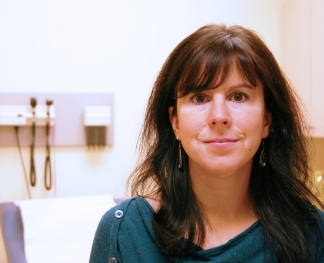 Born in Gatineau, QC, Dr. Natalie Cauchon received her doctorate of medicine from the Université de Sherbrooke in 1992 and received her family medicine certification in 1995. 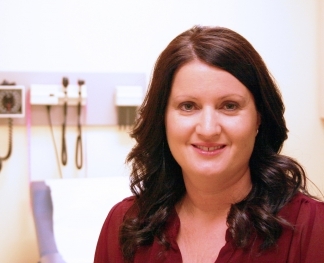 In addition to her private practice in family medicine, Dr. Cauchon works at the obstetrics clinic of the Chaleur Regional Hospital in Bathurst. She also has a special interest in geriatrics and has a subspecialty in sclerotherapy. 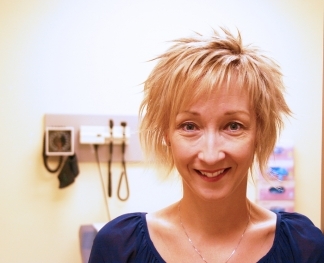 She is president of the Acadie-Bathurst Medical Society since 2011. She is also an instructor of the scout movement in the region. Born in Bathurst, NB, Dr. Doucet graduated in Health Sciences from the Université de Moncton, Shippagan campus in 2004 and continued his studies at the Université de Sherbrooke where he obtained his medical degree in 2008. He received his certification from the family medicine unit at the Université de Moncton in 2010. He has been working full-time at the emergency department of the Chaleur Regional Hospital in Bathurst since 2010. He is now working as a family physician at the Clinique Médicale Nepisiguit. Dr. Doucet is presently the president of the College of Physicians of Canada – New Brunswick Chapter, and will hold this position until 2016. Dr. Dominique Godin, born in Caraquet, NB, graduated in Health Sciences from the Université de Moncton in 2002 and received her medical degree from the Université de Sherbrooke in 2006. She received her certification from the family medicine unit at the Université de Moncton in 2008. In addition to her private practice in family medicine, Dr. Godin works at the obstetrics clinic of the Bathurst Chaleur Regional Hospital. Native of Brossard, QC, Dr. Annie Laflamme-Fillion received her degree in Health Sciences in 2005. She obtained her medical degree from the Université de Sherbrooke in 2009. 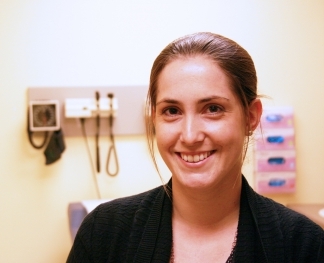 She received her certification from the family medicine unit from the Université de Moncton in 2011. 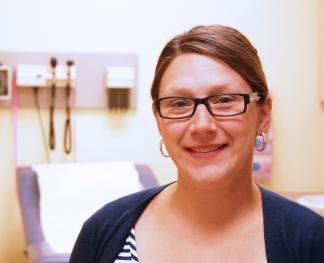 In addition to her private family practice, Dr. Laflamme-Fillion works at the obstetrics clinic as well as sexual health/family planning and contraception clinic at the Bathurst Chaleur Regional Hospital. Born in Petit-Rocher, NB, Dr. Anne-Renée Lagacé began studying to obtain her degree in Health Sciences at the Université de Moncton, Shippagan campus in 2002. She then received her medical degree from the Université de Montréal in 2007. In 2009, she obtained her family medicine certification (CFPC) from the family medicine unit at the Université de Moncton. In addition to her private practice in family medicine, Dr. Lagacé also works at the obstetrics clinic at the Bathurst Chaleur Regional Hospital. Born in St-Sauveur, NB, Dr. Morais has obtained her degree in Health Sciences in 2005 and successfully received her medical degree at the Université de Montréal in 2010. 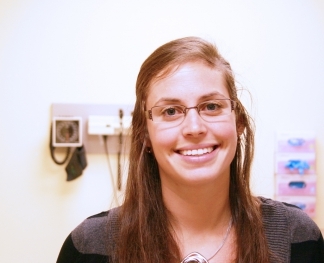 She then received her family medicine certification from the Rimouski family medicine unit. 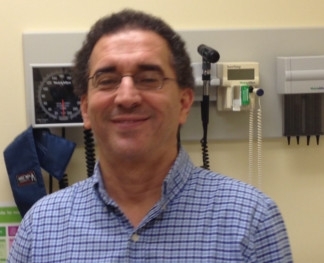 Dr. Morais also works at the obstetrics clinic of the Bathurst Chaleur Regional Hospital. A native of Edmundston, Dr. Thériault graduated in Health Sciences from the Université de Moncton, Edmundston campus in 2006. She received her medical degree from the Université de Sherbrooke, New-Brunswick campus in 2010, being part of the first cohort fully formed in New Brunswick. 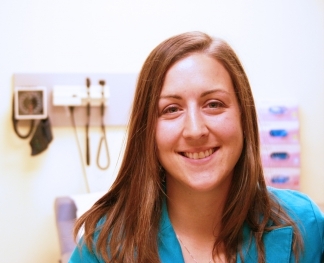 She received her family medicine certification from the Université de Moncton in 2014. In addition to her private practice in family medicine, Dr. Thériault works at the obstetrics clinic as well as with hospitalized patients of the Bathurst Chaleur Regional Hospital. 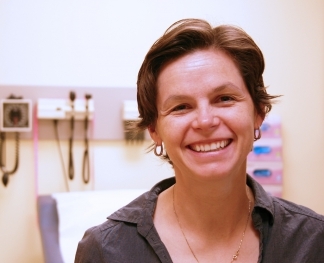 After her certification in Health Sciences from the Université de Moncton in 1994, Dr. Lepage pursues her medical studies at the Université de Montréal. In 2001, she completed her residency in family medicine in Moncton via the Université de Sherbrooke. She then worked at the emergency department of the Hôpital de L’Enfant-Jésus de Caraquet for 2 years. Following this, she attended the Université de Montréal from 2003 to 2007 to obtain her dermatology specialty certification. 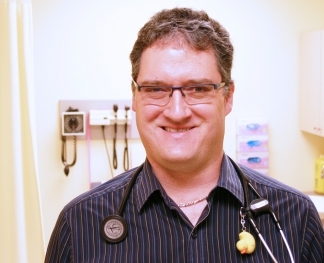 Since 2007, Dr. Lepage moved to Bathurst working as a dermatologist at the Bathurst and Caraquet hospitals. She also has her private dermatology practice at the Clinique Médicale Nepisiguit. In addition to her dermatology practice, Dr. Lepage is a clinical researcher for diseases such as psoriasis and eczema in collaboration with the Maritime Medical Research Centre at the Clinique Médicale Nepisiguit. Born in Bathurst, NB, Martha obtained her Bachelor of Nursing in 1985 from the University of New Brunswick (UNB). She received her master’s of nursing: nurse practitioner stream, from the University of New Brunswick in 2003. She started her collaborative practice with Dr. Natalie Cauchon at the Clinique Médicale Nepisiguit in 2004. She was president of the Nurses Association of New Brunswick from 2009 to 2011. In 2013 she started working as a nurse practitioner with the Pabineau First Nations Health Centre. 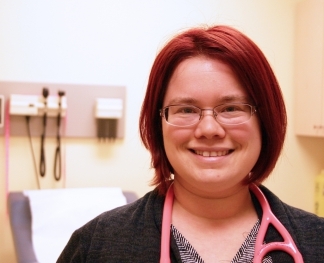 She is presently a nurse practitioner preceptor for NP students from various Canadian universities as well as a mentor for undergraduate nursing students of UNB – Bathurst campus. She also participates in several provincial and national NP committees. Carol was born in Rimouski, Québec. From 1986 to 1989, he pursued his studies in inhalation therapy and anesthesia. His career took him to Sherbrooke where he worked from 1989 to 1991. He then moved to Moncton, NB to pursue his career in OR at the Centre Hospitalier Universitaire Dr Georges-L.-Dumont. 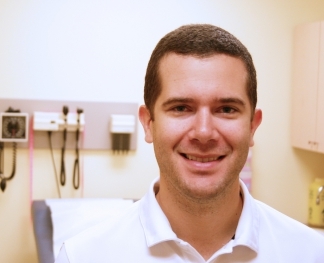 Following his marriage to Dr. France Lepage, he moved to Bathurst in 2010 to become an assistant dermatologist. Carol now oversees the patch test clinic, the phototherapy clinic, as well as offers support to the management of the dermatology department at the Clinique Médicale Nepisiguit. A native of Lagacéville, NB, Nancy Rousselle obtained her certification as a respiratory therapist and anesthesia technician from the Cégep of Sainte-Foy, QC in June 1998. 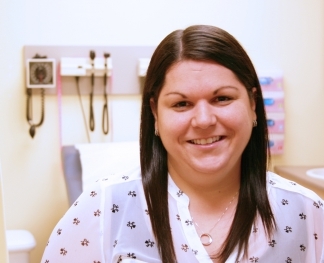 She started her career as a respiratory therapist in the hospitals of the Acadian Peninsula. In 2000, she completed an education micro program for asthma control from Universtié Laval. In 2001, she accepted a position at the asthma clinic at the Bathurst Hospital. In November 2001, she obtained her certification as an asthma educator via the Canadian Network for Asthma Care. In September 2008, she completed her training in COPD TREC with the Pulmonary Association. 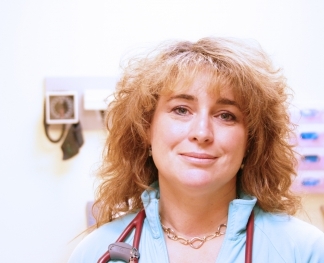 In November 2009, she obtained her certification in COPD via the Canadian Network of Respiratory Care, hence her title as a certified respiratory educator. In the fall of 2009, she completed her training to implement the Ottawa Model on smoking cessation in hospitals. Since February 2014, as part of a pilot project with Vitalité Health Network, Nancy works at the Clinique Médicale Nepisiguit on Tuesdays to offer her services to COPD patients. Native of Baie Comeau, QC, Vickie started a technique in dietetics at Cégep Limoilou in Quebec. After a full year, knowing that she wanted to have a greater impact on the health of the population, she decided to leave her comfort zone and come discover the beauty of New Brunswick to meet countless new challenges by starting a Bachelor of Science (nutrition). After four years of relentless studies at the Université de Moncton, she came to Bathurst for a 10-month internship. After graduating with flying colors, she was hired as a replacement at the Bathurst Chaleur Regional Hospital and as a dietitian for diabetic patients at the Clinique Médicale Nepisiguit. 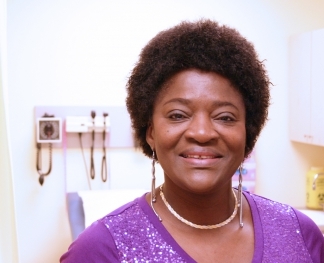 Research, clinical nutrition and community nutrition enthusiast, she developed a special interest in diabetes. It was in the summer of 2013 that she accepted a permanent position at the Chaleur Regional Hospital and Vitalité Health Network, which has enabled her to be a part of our team, all this in order to improve the nutrition and overall health of our beautiful community. Josée lived in her hometown until age 19. She went to study at the University of Moncton in order to obtain a bachelor's degree in social work. After her studies, Josée returned in the Chaleur region. Since the beginning of her career, she has worked with many community organizations as well as very inspiring people. Josée is honored to be the new health coach of Bathurst. Wellness is a subject that passionates her and she is veryh happy to be working in this field. From St. Léolin, NB, Josée graduated from the Université de Moncton (Moncton campus) in nursing in 1995. From 2009 to 2012 she worked at the Chaleur Regional Hospital diabetes clinic in Bathurst. She obtained an approved national diabetes educator certification as well as a provincial certification program in insulin adjustment. Since September she has been holding the position of community diabetes case manager for the zone 6 of the Vitalité Health Network. Much of her practice is done at the Clinique Médicale Nepisiguit as well as with several other doctors in the area. During her career she has gained experience in medicine, in recovery room, pediatrics as well as the majority in the emergency department. 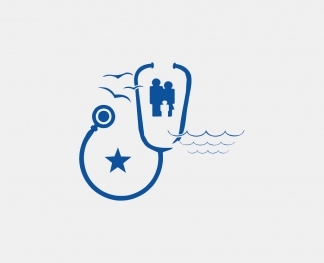 Copyright © 2019 Clinique Médicale Nepisiguit. All right reserved. The Clinique Médicale Nepisiguit was founded in 1998. The building where we are currently offering our services dates from 2007. The clinic is located at 950 Picot Avenue in Bathurst, New Brunswick. Our business is continually evolving as we strive to continuously improve our services.